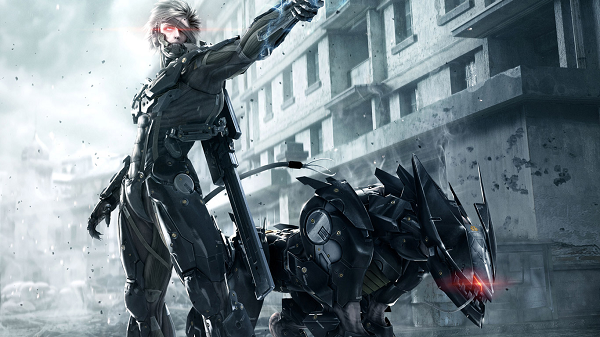 Two pieces of story DLC are on the way for Metal Gear Rising: Revengeance. The first story DLC pack is called Jetstream, and will feature a side story with cyborg samurai Sam as a playable character. The second story DLC pack, Blade Wolf, will put players in control of Raiden's pet wolf as he goes on a side quest of his own. “Both DLC packs will feature multiple hours of gameplay including unique abilities and characteristics for each character, while also expanding on each of their storylines and origins,” said Konami. A special VR Missions DLC pack is already available for the action title on PlayStation 3, even though the full game has only been on the market since late February. Both story packs are due out sometime in April on PlayStation 3 and Xbox 360. In his enthusiastic review of the game, Gameplanet's Gareth Talbot said Metal Gear Rising: Revengeance paid "perfect tribute to the ghosts of the past while forging a bold and exciting new path for the franchise".